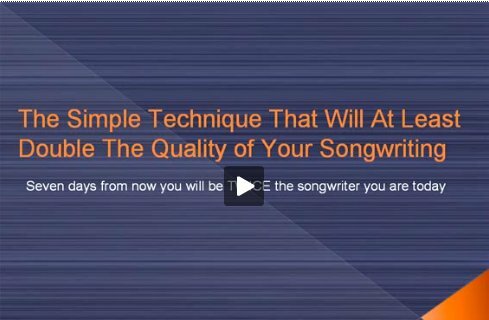 Thank you for visiting the Songwriting Secrets website. If you have any questions or comments, please fill in the form below and hit the submit button. A member of our staff will get back to you (Usually within 2 business days).